England are expected to appoint a new manager within six weeks after Roy Hodgson sensationally quit the national side after their humiliation at the hands of Iceland, according to Sky Sports. The Three Lions suffered one of the most humbling defeats in their history as they crashed out of Euro 2016 with a 2-1 defeat to the part-time minnows, who have a population smaller than Leicester. 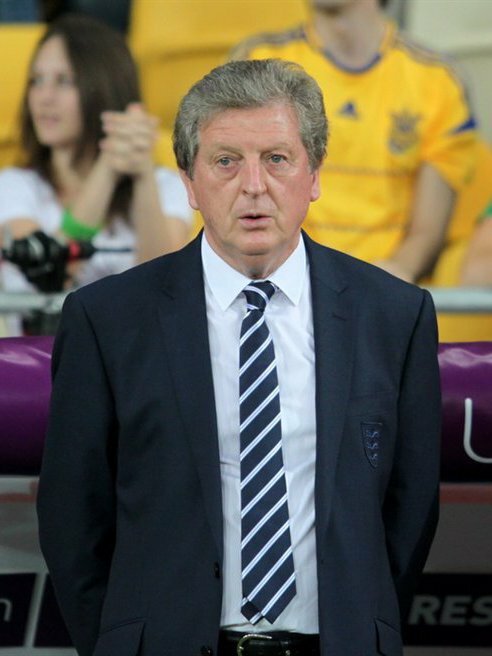 Within minutes of the final whistle, Hodgson had resigned, leading many angry fans to suggest that he had a pre-written speech in the event of England losing. Fans have been rightly despairing of the former West Brom, Liverpool, and Fulham boss throughout the tournament, but as the dust settles on the second Brexit of the week, attention must now turn to who replaces him. That is unlikely to cheer up England supporters any more, as the leading names in contention so far appear to be Gareth Southgate, Alan Pardew, Glenn Hoddle, and Alan Shearer. There is something very wrong if what should be one of the biggest jobs in football is left to the kind of low calibre managers mentioned, but there are no obvious candidates to take the hot seat. Shearer has no experience other than getting Newcastle relegated, Hoddle has not managed for ten years, and Southgate and Pardew simply haven’t done anything to suggest they deserve to be trusted with the job. Southgate is already England under-21 manager, so he is the favourite because he’s already in the set-up. Given the choices available, the Football Association surely have to consider appointing a foreign manager. Slaven Bilic and Arsene Wenger are being eagerly talked about, with the Arsenal manager the more likely to take it because of his age. The two decades he has spent in English football would make him a strong candidate, compared to Bilic who is new to the Premier League, having spent just one season at West Ham so far. The image of Bilic celebrating England’s demise at Wembley in 2007 still lives long in many people’s memories, and that could complicate his relationship with fans. In such a time of uncertainty, only one thing is for sure – whoever takes the poisoned chalice next has one hell of a job on their hands to rejuvenate this dejected set of players.